Writing a blog post is not at all a matter of fact. Promoting it to the right audience at maximum level is really a hectic thing. You know you have to do a lot of things to make your blog post a successful one. Not only do your posts need to be well-written, helpful, and relevant to your target audience, but you’ve also got to make sure you’re promoting them correctly so they get in front of people who could become your subscribers, and maybe even your customers. If you want to know how to promote your blog posts then you must know something about the basics of Content Marketing. 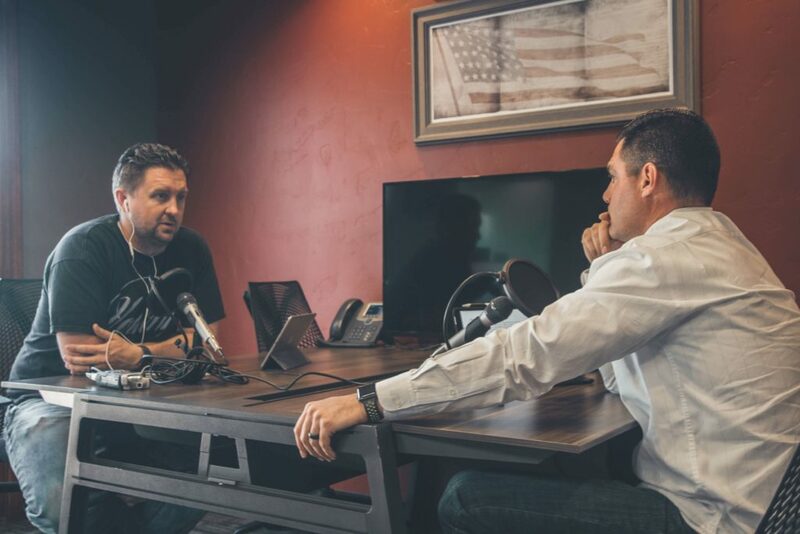 Not going deeper I’m giving you the 4-C’s of Content Marketing which is framed by Ryan Hanley. 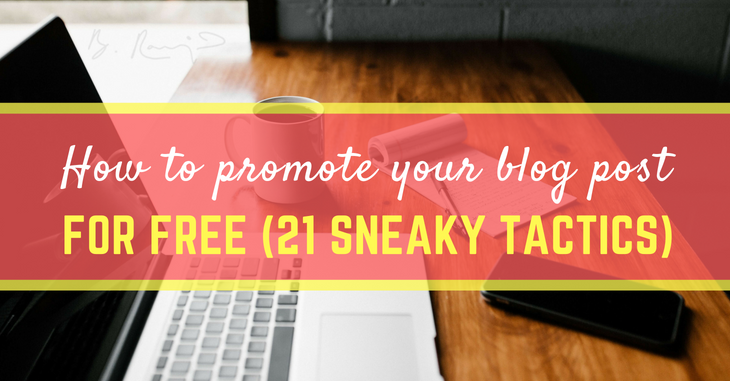 How to promote your blog post for free? Don’t always go with template based Email. Just start from scratch. Use a simple Email that has just content which is valuable to your audience and which has the power to make them as your customers. Engage your readers (or customers) where they are already spending time. Respond to their questions, suggest resources, add value every time you log in or visit the site. Find a forum, or a similar site that carries your target audience, become part of the community, add value back, and then begin to submit your own high-quality content. Even if your blog post is as much of quality, It must have at least minimum of 900-words with appropriate images or infographics. Research has shown that Google and other search engines give preference to longer, comprehensive articles; research by serpIQ that analyzed top 10 results for over 20,000 keywords came to the conclusion that Google ranks content that has more than 2,000 words better than content with fewer words. In the Neil Patel article we referenced earlier, he also reveals that one of the top reasons why his blogs get a lot of traffic is because he writes in-depth and comprehensive articles; the average article on Neil’s blog ranges from 4,000 to 8,000 words, and the result is that he ranks for lots of long-tail keywords, which leads to significant traffic on the long run. Use min. 3 platforms consistently to promote the blog posts. Specifically Facebook, Instagram & Pinterest. You may also like: How to generate more leads? Think like a Problogger. Spot out the top 10 authority blogs from your niche & keep commenting on those author’s article. 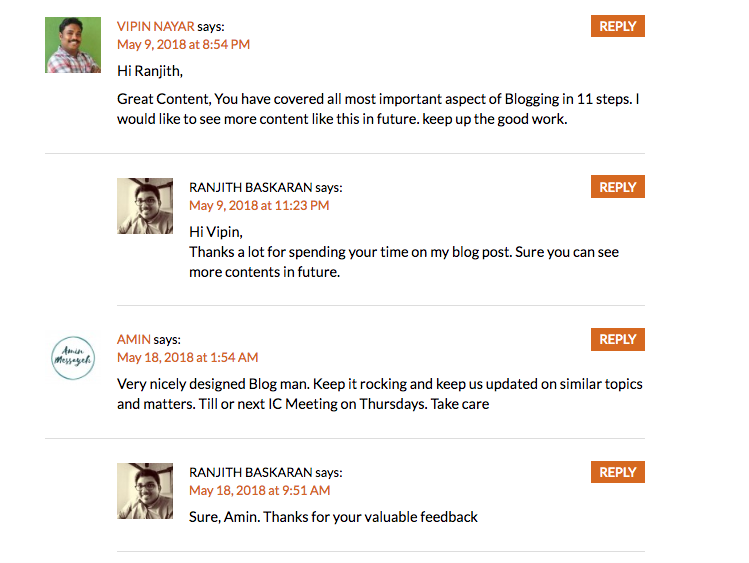 Appreciate their work honestly & also say that “Hey you know I have some additional points, Chk out this article & give a backlink to your blog post. The other thing you have to do was to create a calendar that should be followed closely to make sure that new posts were going out every week and we didn’t fall behind. Even on my blog, I scheduled max. 2 articles/week. After making some research I’m planning to write one lengthy article/ week. That too has to be published every Monday 6 am (IST). A regular schedule post will make your strategy above doubly effective. In fact, if you’re not publishing regularly or at least with a consistent rhythm many of the tactics above will fall flat or produce few results to promote your blog post. To make guest blogging work, try to only guest blog on blogs that are more popular than yours; look for blogs with tens, or hundreds, of thousands of subscribers and submit your guest post to them. 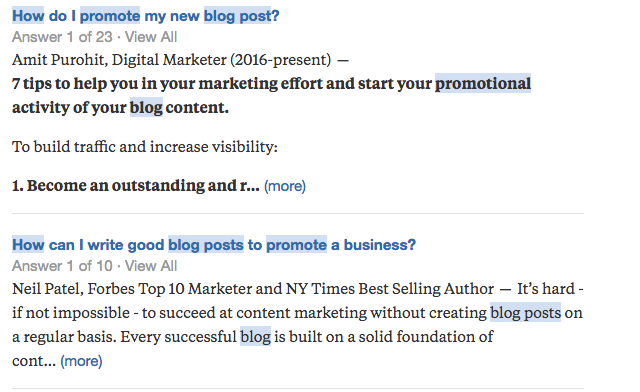 Just Login to Quora & type the Phrase keyword that you want to promote about. 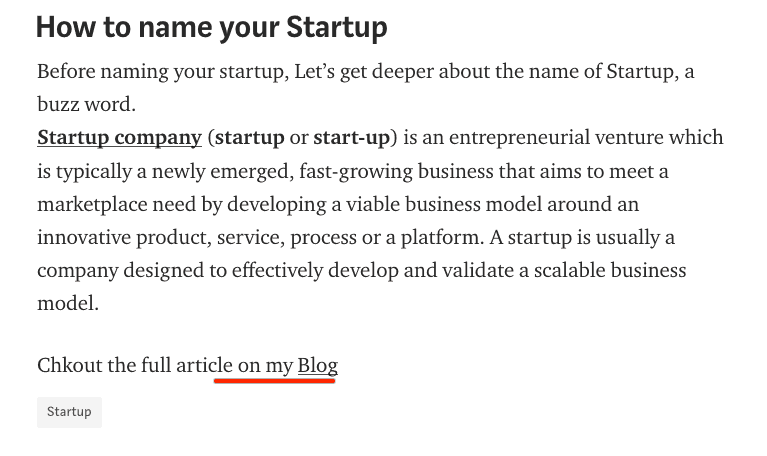 You can click any of the questions & just type few words on giving some value & place a backLink to your blog post. So here the concept is very simple. The more articles you have on your blog. That will be easy to Interlink and promote your blog post easily and faster manner. No matter your niche, research has shown that publishing more content will always lead to an increase in traffic for you; increase your content frequency to 2 or more articles a week, and you’ll notice a significant increase in traffic to your blog. This method will double promote your blog post. As because you are covering about an Influencer who is similar to you in your niche. And ask them to mail to their Email list about the article. Do you think they will Ignore //? Absolutely no. It’s a WIN-WIN concept, my friend. Many bloggers fail to include social sharing buttons on their blogs and this is costing these bloggers social shares, exposure, and traffic. While it is not clear to what extent, research shows that adding social share buttons to your page will lead to more shares of your content and as a result increased traffic. Yup. Its a messenger marketing which is a trending one. This has a 5x speed in Open rates. 2x in Click Rates. Whether it is any platform. Facebook / Instagram. Give a short valuable info about the blog post & give them the direction to the blog post. You can still hide your face behind the Post & still say you as a blogger. Come out of your shyness & start now. 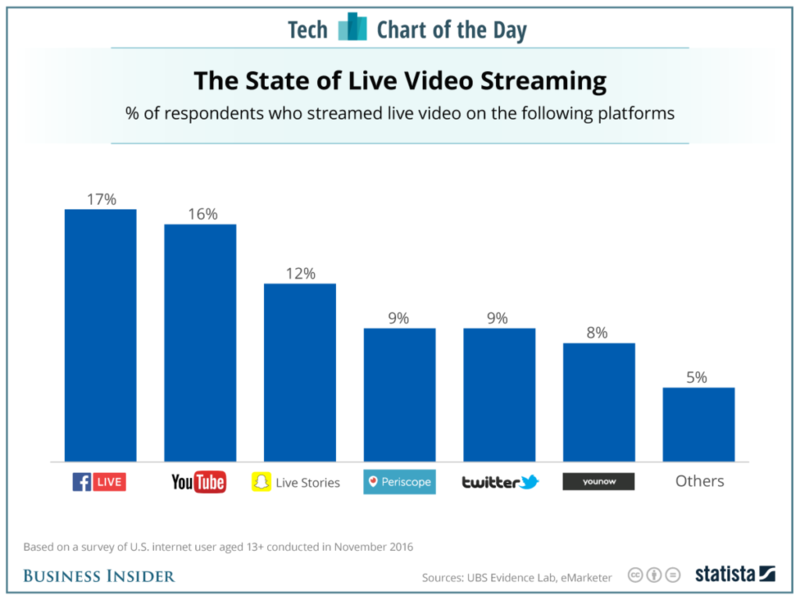 Look at the statistics chart of LIVE streamings on all platforms from Statista. There are entire networks dedicated to sharing content in the blogging/Internet Marketing/Network Marketing space. Scoop.It is a free content curation site that allows you to submit your blog posts to your profile. As well as sharing your blog posts with your own Scoop.It profile, you can ‘suggest’ them to other users. A simple way to promote your posts is to find a couple of relevant Scoop.It users that share content on the same subject as your blog post, and suggest your post to them. It’s very easy and very effective at creating short bursts of traffic. Just look at this video. I made this video after 10days of publishing the article and get more than 320+unique visitors & generated 30+ Leads. This method is a simple way of Outreaching the additional set of audience. Medium is an online publishing platform. The platform is an example of social journalism, having a hybrid collection of amateur and professional people and publications, or exclusive blogs or publishers on Medium, and is regularly regarded as a blog host. Chk out the screen-shot. It’s a glimpse of my medium portal. If you are writing a blog post of 2000+, You can just pinpoint the main 500+ words & you can give the backLink to the main article. Linking out to ‘influencers’ is one of the easiest ways to gain free backlinks and traffic. When you publish a long blog post, link to 3+ relevant blog posts written by other people. You can find popular posts to link to by using a tool called Buzzsumo. Sometimes, these influential bloggers will read your post, share it or even link to it. Without you doing anything, and with a few extra steps below you can increase the organic traffic. Document sharing sites rank highly in Google and can provide easy backlinks that increase your rankings. Videos are powerful. They rank highly in the search engines and can create a flood of referral traffic to your blog. Using a free tool like http://piktochart.com, you can create an infographic about your blog post. This helps you in two ways. Progressive and open-minded Business professional with over 7+ years of experience in Digital media & Outsourcing Industries. Professional Blogger & Passionated over Startup Eco-System & learning lot about Digital Branding. You covered all those small things which are often ignored by people. The way you told them will prove to be very helpful for me. Thanks for sharing this post. Keep up the good work like this. Thanks Akash. Keep on following the blog. I will write more related content to this..